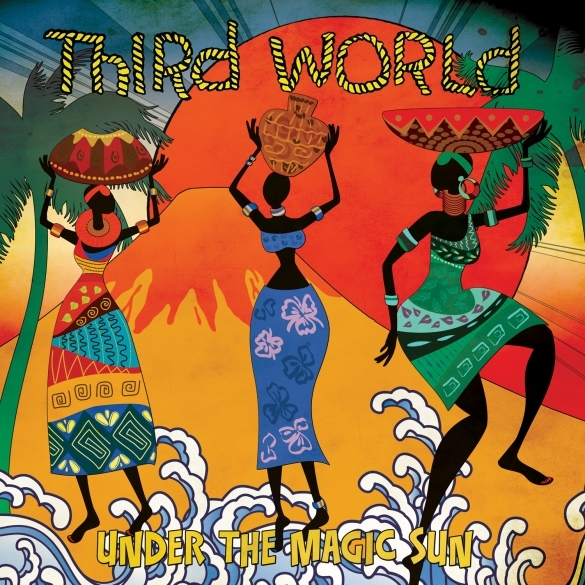 Third World, One Of The Biggest Crossover Successes In Reggae Music, Returns With A Salute To The Hits Of Our Time! Under The Magic Sun, An Incredible New Studio Album Featuring Superb And Inventive Versions Of Pop/Rock Classics To See Release June 10th On Cleopatra Records! In their own words now about this project, let’s turn to the members of Third World.